Topics of study include strikes for self defense, weapons, threat assessment, escalation of force, self defense and combat laws, ground grappling defense, dealing with multiple attackers, and more. Select your workshop date from the menu. Saturday May 4th, 2019 from 11am-2pm. Topics of study include strikes for self defense, threat assessment, escalation of force, self defense and combat laws, ground grappling defense, dealing with multiple attackers, and more. 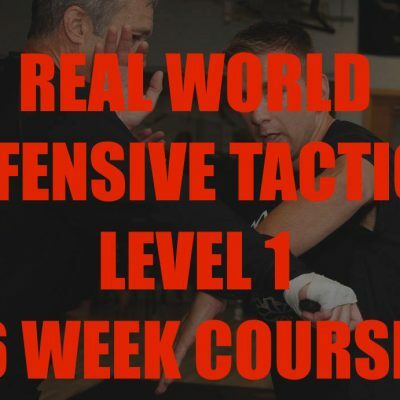 Our self defense course, “Real-World Defensive Tactics” will prepare you and your loved ones to deal with various real-world threats. Students will learn how to protect themselves and eliminate threats posed by armed and unarmed attackers in many different situations. Our program mixes elements from several different martial arts styles to create an effective, efficient, and easy-to-learn system. 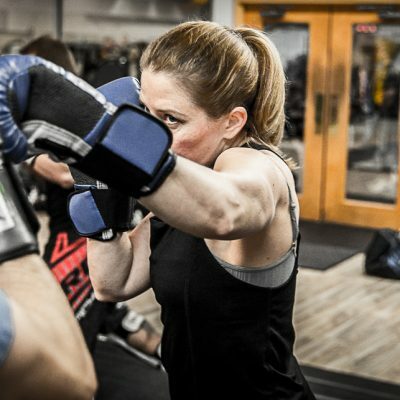 We combine elements of Brazilian Jiu-Jitsu, Boxing, Muay Thai, Krav Maga, Karate, Kali, and other weapons training into our self defense system. Our program is lead by Greensburg Police officer and Police Academy Instructor Justin Scalzo. Justin is a blue belt in Brazilian Jiu-Jitsu and a Black Belt in Kouchi Kalikar. 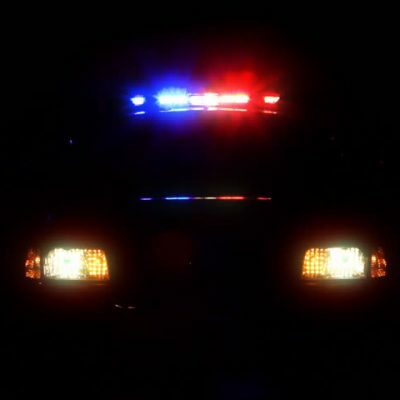 For nearly a decade he was the K-9 officer for the city of Jeanette, PA. He is a former amateur kickboxing champion and PA high school wrestler. Justin is expertly trained and certified in many forms of self defense tactics including the use of improvised weapons, firearms, knives, tasers and pepper spray. 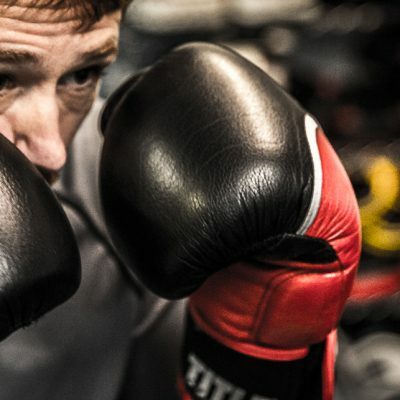 His vast martial arts knowledge combined with his ongoing real-world experience has created a unique and dynamic self defense system that draws from many different styles.